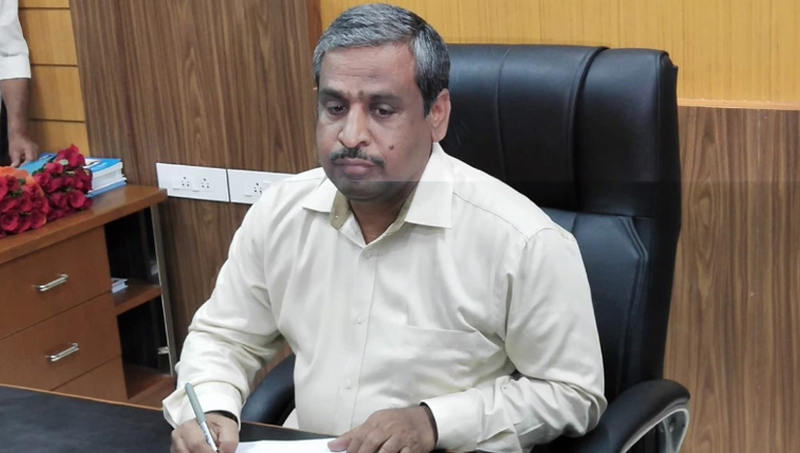 Coimbatore : The district collector, K Rajamani today issued a warning against the growing or breeding the banned Thai cat fish. The breeding or selling of the fish was banned by the National Green Tribunal and also by the Centre and State governments across the country. Stringent legal action will be taken against those who defy the ban and destroy the pond or farm, he said in a release.